It’s Australia’s largest FREE music festival. The majority of our Elite Holiday Homes are just around the corner! There’s plenty of kid friendly entertainment. If the music becomes too intense, you’re only 50m from one of Australia’s best beaches. Perfect for a cool off! At 14 years old, it is one of the Gold Coast’s oldest music festivals. It’s less than 100m from a tram station so getting there is no problem at all! It incorporates Blues with Food. There are a heap of local food outlets coming in to give you that extra energy to keep on dancing! But most of all, we LOVE the Music! 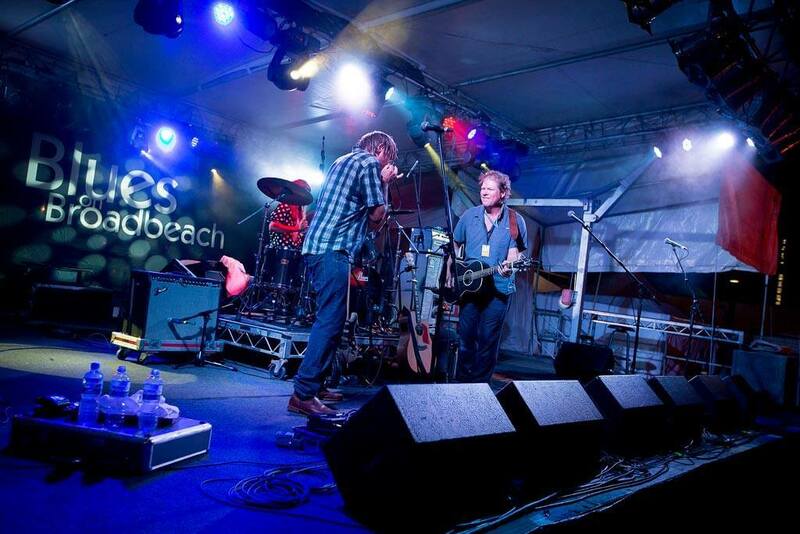 Blues on Broadbeach will be taking over from the 19th – 22nd May. Head over to our bookings page to secure your Elite Holiday Home in time for the fun!